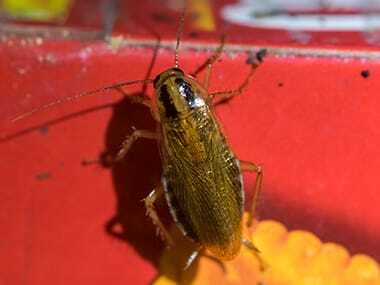 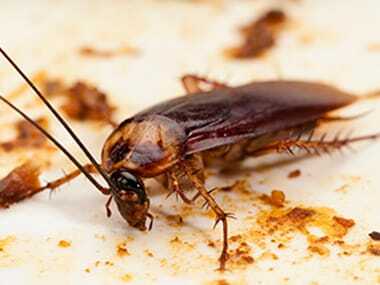 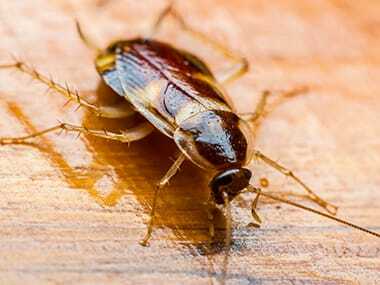 Cockroaches are some of the most reviled pests in the world. 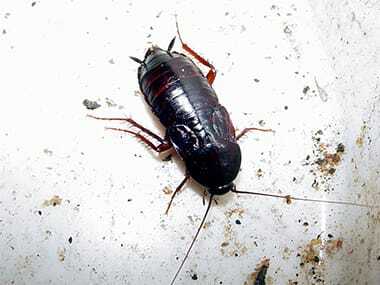 They’re disgusting to look at and they’re a threat to health and safety. 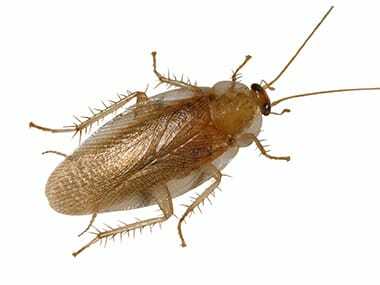 Learn more about the types of roaches common to Illinois and Iowa including how to eliminate them from your home or business.